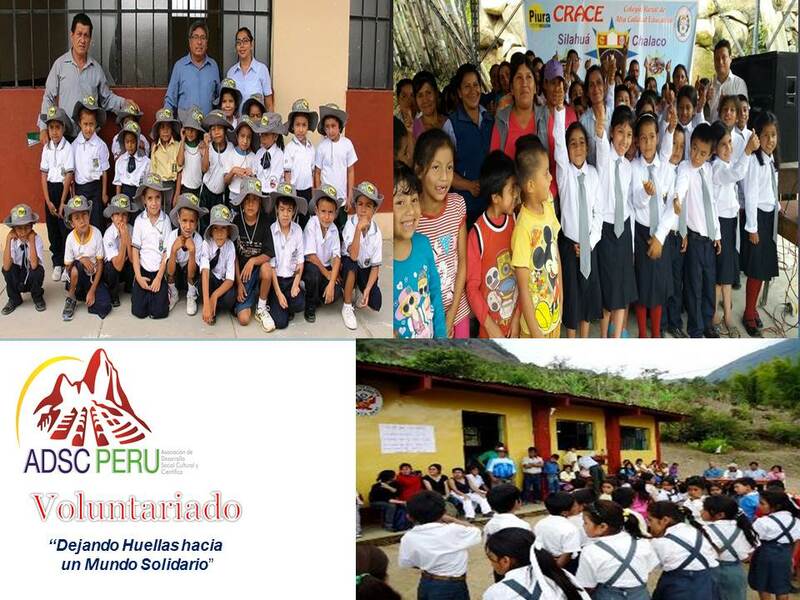 NGO Association for Development, Social and Scientific Cultural Peru "ADSCPERU" is a Non-Governmental Organization Nonprofit Development in Peru. Tasks to do: Participation in activities of initial preparation, academic reinforcement, development of training workshops and creativity, promote reading, stimulating games, teaching English language and computation and other activities in coordination with the school.  • Intermediate knowledge of Spanish language. 2. Project : Program of Health -Preventive - Promotional-Educational "Living in Health, Living in Fullness"
Objetive: Contribute to the development of activities of health promotion and disease prevention in health centers solidarity in the Piura region. 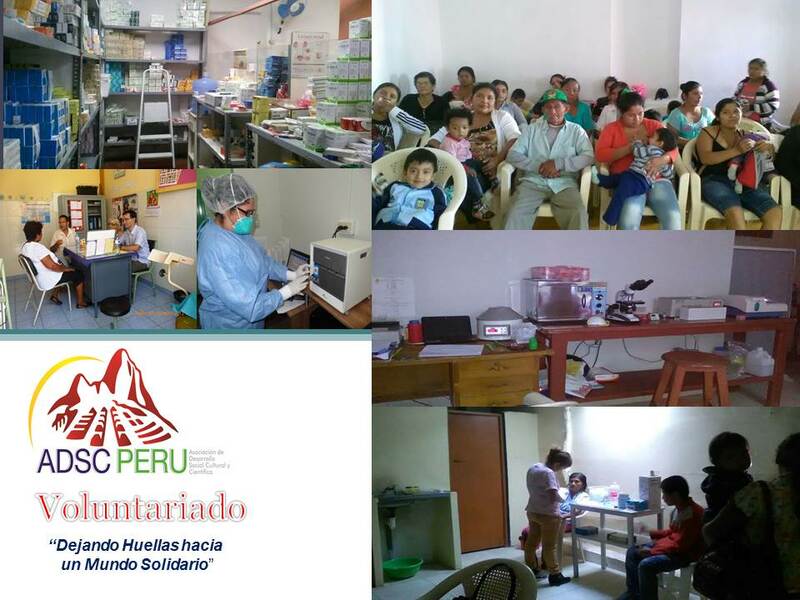 Creating spaces designed to develop a preventive and promotional health-education program for the benefit of people and communities in the areas of intervention ADSCPERU. *Support medical care with patients in health center with a doctor assistance. • Strengthening the area of educational training in health to the population for the prevention and control of vector-borne diseases and zoonoses. • Support in the process of screening and treatment of patients with diseases, hypertension, diabetes. • Participate in educational sessions balanced and nutritional diet. • Counseling the population by promoting sexual and reproductive health. * takes samples of clinical analyzes, application of injectables. Participants: Students, graduates or professionals in health (doctors, Obstetricians, gynecologists, pediatricians, psychologists, nurses, etc. With the contribution, we ensure pick you up the volunteer or student from the airport, lodging, feeding Monday thre volunteer or internship. Av. Pastor Sevilla Mz.J,Lte." Urbanización Villa Mercedes - San Juan de Miraflores - Lima, Lima, Peru. • Be 18 years or more. ADESC PERU Volunteering Program "Leaving Footprints towards a World Solidarity" was born at the initiative of its managers as a strategy to strengthen and achieve its goals and objectives as an organization; marking Unlike other programs that seeks to sensitize, stimulate and engage in the practice of solidarity in communities and vulnerable populations in the country. 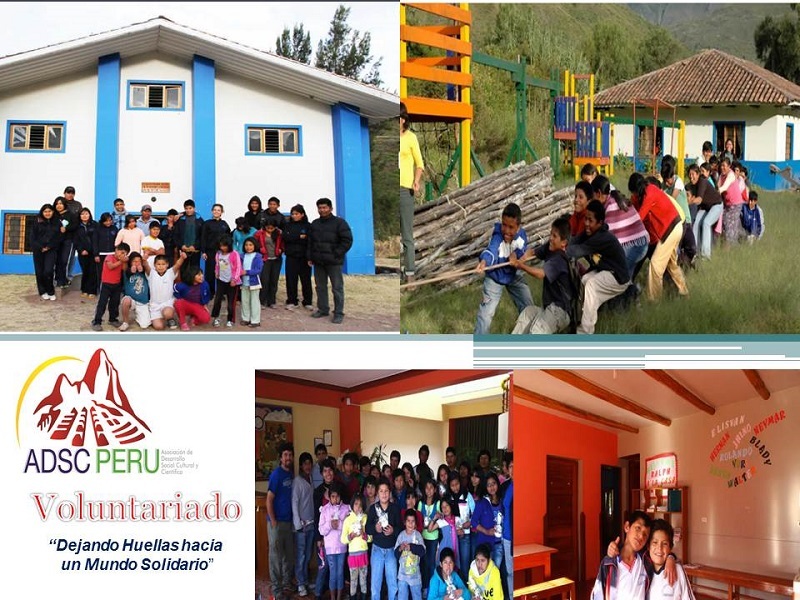 Objective: To encourage and promote intercultural learning in young adults and foreigners Peruvian spirit of vocation and social commitment to achieve an active participation in the development of our country. Mission: To mobilize the participation of young people from different countries and civil society, who wish to participate with a vocation for solidarity spirit and engaged in activities for development cooperation of Peru, facing challenges and change processes fight for the eradication of poverty and on the way to a more tolerant, just and humane society. Vision: Make the Volunteer program, provide young people, civil society development opportunities and personal and professional growth through volunteer experiences, obtaining a sustainable and positive impact on communities and populations of intervention; through its contribution we will achieve our goals. We seeks to promote development and social cohesion for interaction in the processes of changes that address the needs, aspirations and concerns of civil society with emphasis on vulnerable communities, strengthening sustainable manner, from a social perspective, scientific and cultural contemporary. Promote social development, promotion of culture, science and technology contributing to the eradication of poverty, improving the quality of life of people who are socially and economically less disadvantaged or excluded; encouraging the development of their human capacities in the economic and social, sustainable and balanced integrated approach to the objectives and goals of sustainable development by 2030. 	Alternative for a sustainable life. 	Activities technology protecting the planet. 	Promote and foment the cultural expressions of the world. We at ONG Asociación de Desarrollo Social, Cultural, Científica Perú "ONG ADSCPERU" would love to hear from you! 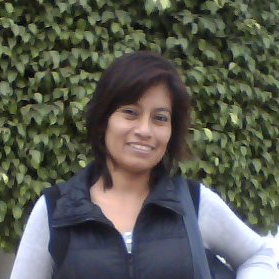 Review ONG Asociación de Desarrollo Social, Cultural, Científica Perú "ONG ADSCPERU"